If this is the case, fear not, we’re here to help. Now, before we start there are a few things you should know. Anyone can build a website. 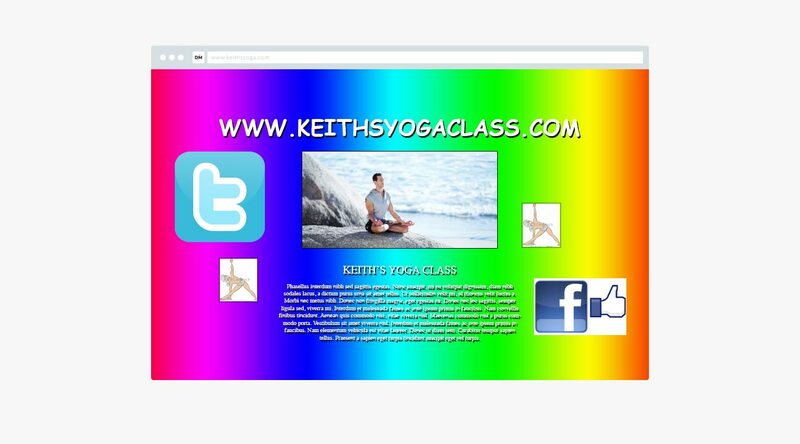 Keith over the road has a yoga class in the local community centre with 3 people attending each week, and he built his own website in Microsoft Word. Keith’s business is also not reaching it’s potential because his website has not been visited once. Then there’s Margaret. Margaret runs the Extreme Fly Fishing Society and they’ve just raised thousands of pounds for charity and are celebrating a recent win in the Extreme Fly Fishing Championships. The difference between Keith and Margaret is simple, Margaret’s website was built by people who know what they’re doing. Keith’s website is about as useful as a glass hammer. How is your website going to look when your visitors arrive on it for the first time? Is Ethan going to use Comic Sans?… (FFS Ethan)! How is your website going to work when visited on a mobile or tablet device. Will it even work at all?… (Really Ethan)? Is it easy to navigate? Can your visitors find the information they need easily?… (No Ethan, explosion sound effects for very time you click on a page really aren’t that cool). 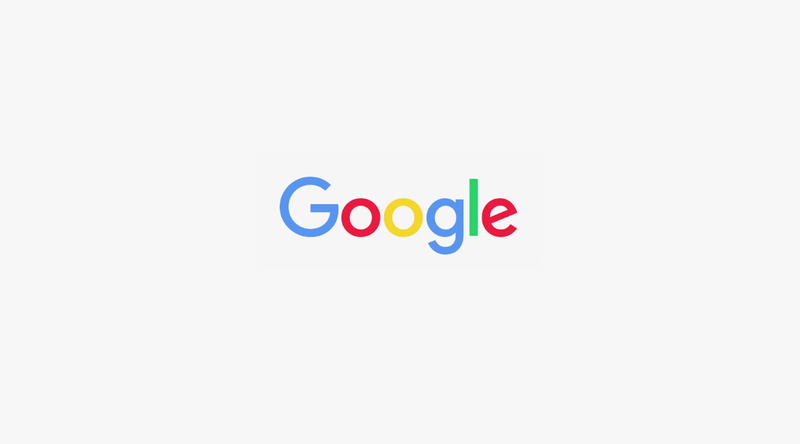 Is Google going to give you the attention you deserve, or are you going to be a mere after thought due to your insignificant web status? (Well Ethan)? Is Ethan going to make sure your website is set up with Analytics so you can keep an eye on how your investment in online presence is performing? Ok, so far we’ve learnt that Keith should stick to the Downward Dog and Ethan has got a way to go before he can actually provide you with what you need. Let’s take a look at how we do things for our clients. Our websites are built using an open-source content management system called WordPress. When building your website, we build custom designed themes. This means the way your website works is catered exactly to your needs and requests. We don’t download themes off the internet and shoe horn in your content. We like to call that work method ‘The Frankenstein’. We’ve built websites for Global Engineering Firms, Contemporary Lifestyle Stores, Primary Schools, Fencing Companies and Big City Wealth Managers. Our experience is vast, our knowledge is precious and our outcomes are always successful. We like to start our web projects with a meeting. 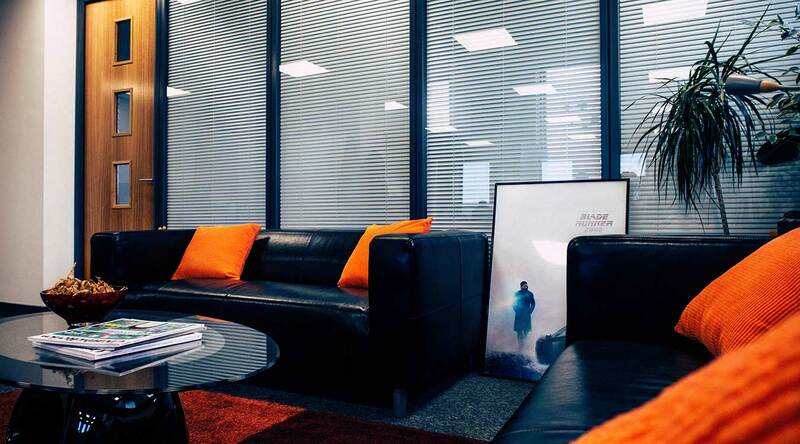 We bring you into our studio so you can meet us face to face and be in our surroundings. Obviously this comes with a cup of tea or coffee and sometimes even a biscuit. In the meeting we discuss your objectives and goals in regards to your new website investment. After the initial meeting, we now have a better understanding of the things you’d like on your site. 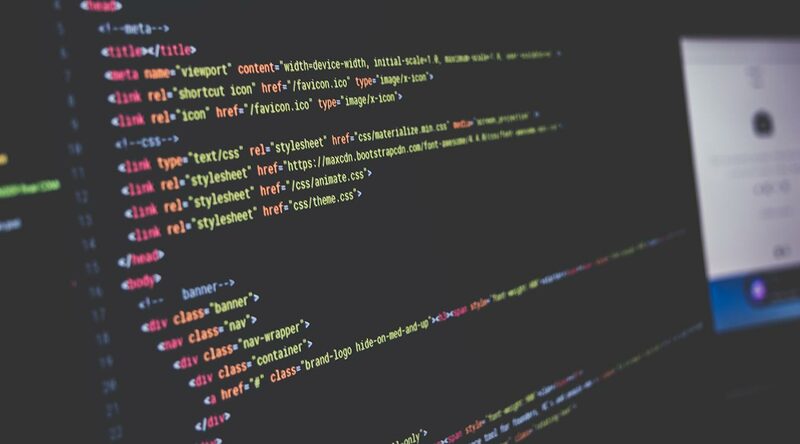 Next we’ll compile a sitemap for you to clearly see how the navigation of your website will work. 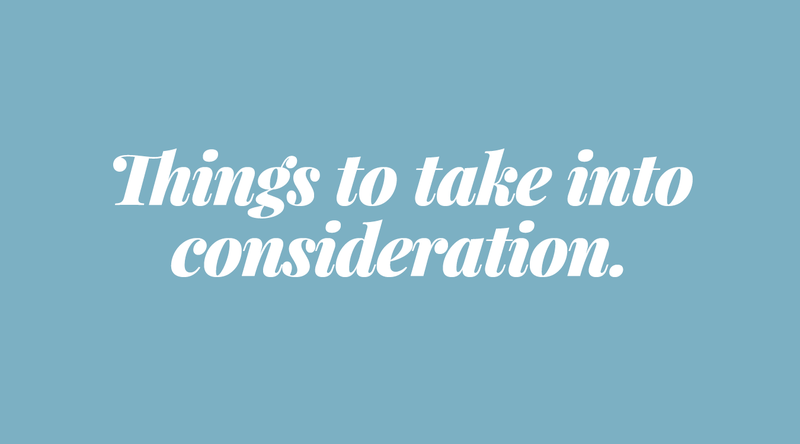 From main menus, to calls to action, footer links and even social media links. We make sure all grounds are covered. Once you’ve approved the sitemap, we start the build of a wire-frame and prototype of your site. We call this stage 2. This is where you’ll get the first glimpse of how your new website is going to look and work once it’s been built. We build a desktop prototype as well as a mobile prototype, so you know what to expect when looking at your site on both your computer and your phone. If you’re happy with how we propose it should look (our clients are never not happy), we’ll start the build. Just like the construction of a new home, we’ll carefully lay all the foundations, then get our hands really messy. This stage entails a lot of coding, trialling, and error testing. Think of the Matrix on steroids. This is what we’re working with to make sure your website is better than all of your competitors. The time scale of this usually takes between 1 and 2 weeks of solid work. The first time you’ll see your new website, it will be ready to decorate. Just like when you put your mark on your house with the decoration inside, you’ll need to do the same for your website. You’ll do this by providing content. In order for Google to take your website seriously, you’ll need to fill it with valuable and informative content. No one will know and understand your company’s information and personality better than you, so once you’ve written your ‘Company History’ page etc, we’ll run it into the site for you. We like to make sure your website is filled with an adequate amount content before putting it live and handing over the keys to you. We do this so we can ensure you’re getting a head start when it comes to owning an established and successful online presence. 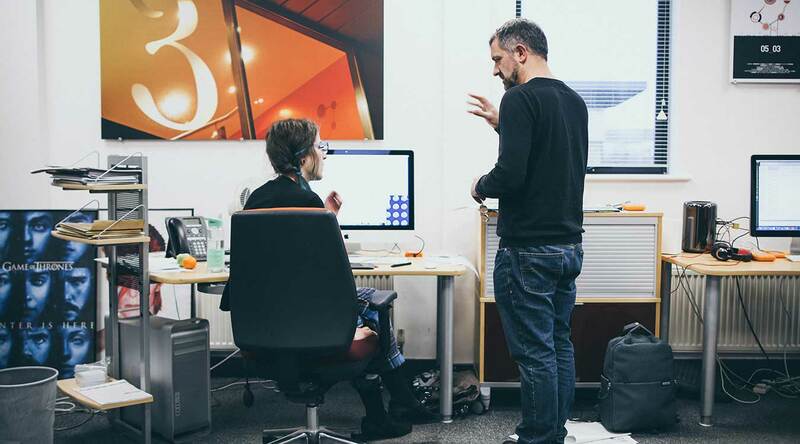 Your website is almost ready to go live, and your company is ready for it’s big reveal to the world wide web, but before we can do this, we like you to come back into the studio for some training. We might have a few more grey hairs and darker bags under our eyes by the time our second meeting comes around, but the happiness in your face when the site goes live is totally worth it. We’ll talk you through how to add and edit content on your site and how you’ll be able to control thing son your website from the comfort of your own home. If you’re interested in finding out more about how we can help you with your website needs, drop us a line or give us a call in the studio.